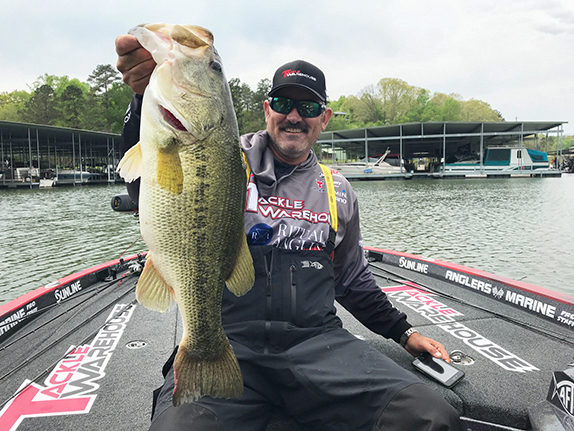 Joe Balog did an interview with B.A.S.S. 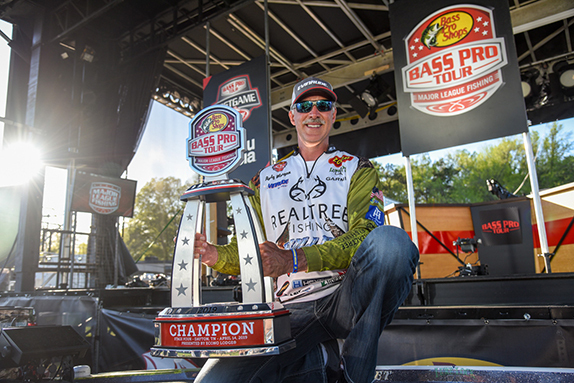 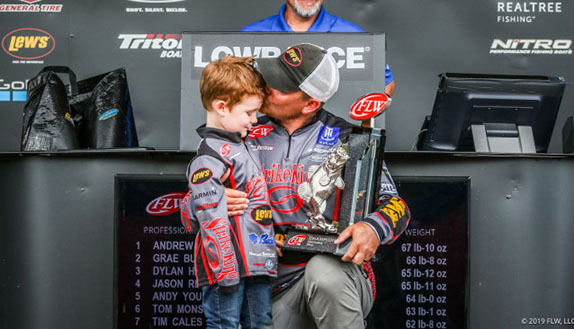 Conservation Director Gene Gilliland for this week's edition of Balog's Bass War. 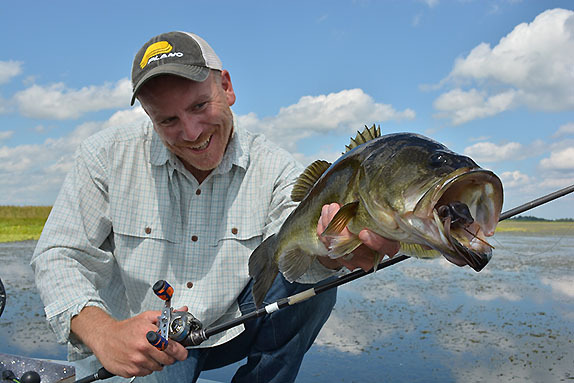 As an avid angler and well-connected former research biologist, he's a perfect fit for his position and has an overwhelming passion to make sure anglers' interests are well-represented in Washington, D.C.